For Lucy, the trouble started early. As exams approached at the end of primary school, her parents were fighting. Her father was drinking a lot and had a number of mistresses. They quarreled openly; nothing was normal at home. She did poorly on her exams and knew she wouldn’t go to secondary school. A few months later, she was pregnant. Her parents kicked her out of the house and she went to stay with the child’s father’s parents. They refused to feed her, and she became very sick. She went to stay with the boy himself, where the two slept on a floor and barely got by. A year later, she was pregnant again. She moved back upcountry with the two children. But, when her husband stopped sending money and visiting, she went to investigate in the town where he was working. She found he had impregnated one young woman and was living with another. He promised to change but did not. After five years of struggling with him, she realized she would need to go it alone. She took a job as a barmaid in Thika and spent the next 18 years working in bars and drinking too much. She had another child with another unfaithful, unhelpful man. Soon, she was drinking away nearly everything she earned. ...because I did not have money to deposit or keep the account active, the Equity people contacted me, and I stopped the account. In 2000, her mother and siblings intervened. They showed up at her home and hauled her back upcountry where they forced her to detox and tried to nurse her back to health by feeding her avocados and eggs from the farm. After a few months, though, her father chased her away. He was an angry man and a drunk and despised that she was consuming resources from the family land. She left home desperate but determined to start over and to stay sober. A friend in the slums of Nairobi connected her with another friend who had a chips business. They would pay her something small if she would peel potatoes for them. She did this for seven years until the business was disrupted during the post-election violence of 2007/8. Luckily, shortly after this, she got a payout of KSh 4,000 from the ROSCA she had been paying into upcountry. She used those funds to start a business making and selling porridge, the business she still runs today. Times were tough during the Diaries, though. Her eldest daughter, Nancy, and three grandchildren came to stay with her in her one room, mabati (corrugated iron) home. Nancy had decided to leave her husband after he claimed all the proceeds from the cabbages she had been cultivating and used the money to support his mistresses. Nancy had nowhere else to go. When she arrived at Lucy’s place the two had a heart-to-heart. Nancy was welcome, but they would need to find a way to make ends meet. Nancy promised to bring in at least KSh 100 per day to help cover the extra costs of food. She started a business selling mandazi (fried dough triangles). 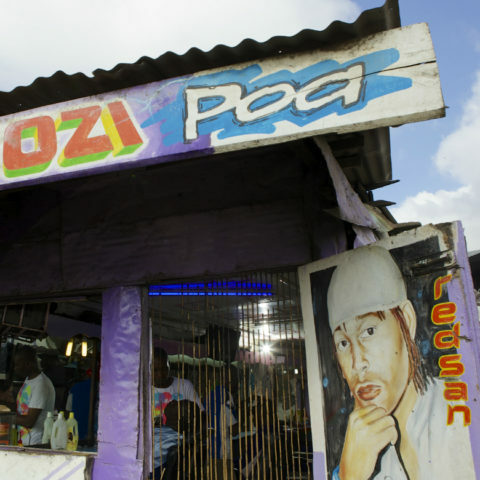 Coupled with the porridge business, the two earned daily profits of about KSh 150 per day. After paying for rent of KSh 1,000 per month, electricity of KSh 200 per month, and food, there was little left over for saving. 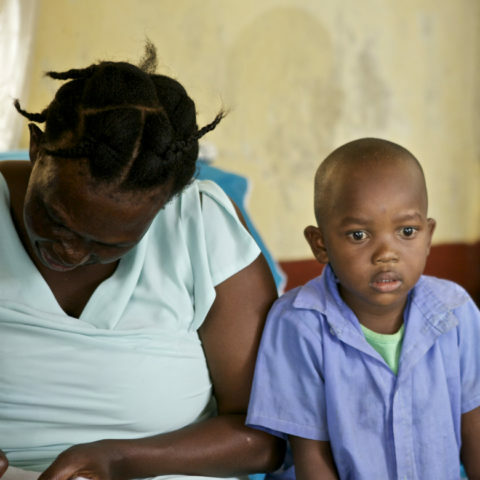 Lucy would feel especially pinched when her son, Samuel, needed medical treatment. Samuel suffered from mental illness and often sought care at a local mental hospital. While consultations were affordable, prescriptions were not. He would walk around with prescriptions in his pocket for weeks before rounding up the money to fill them. As we closed the Diaries, Lucy was worried about him and about how they would pay for school fees for her eldest—and quite bright—grandson about to enter secondary school. 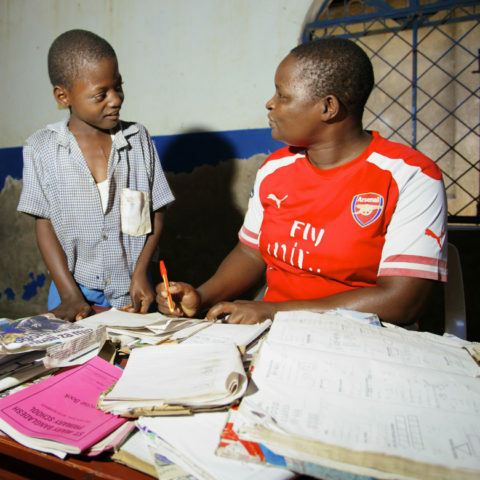 Earlier in the year, she had opened a school fees account at Equity Bank, hoping she could save a little and that her grandson might get a scholarship from the bank. She’d been trying to save there since 2009, but never seemed to have enough money to put aside. I do not have to struggle much to provide for other members like I did last year when [Nancy] and her children were living with me. Things started looking up after the study ended. Lucy’s grandson did not get the Equity scholarship, but the family did secure a bursary for his fees. And Lucy and Nancy put extra effort into saving with a chama that promised to connect them with a loan from the government’s Uwezo fund. Both had saved KSh 10,000 in the group. Sadly, the chama leadership stole from the shared fund, and Lucy and Nancy were only able to get KSh 7000 each back. Nancy invested her share of that savings in expanding her business stock, making more mandazi every day and also offering tea. This helped enough to allow her to move out of Lucy’s house and rent her own place. Lucy’s son, Samuel, who used to eat at Lucy’s place every day also stabilized and hadn’t been to the hospital in a long time. He even got a temporary job in Thika, where he lives alone and caters for his own expenses. 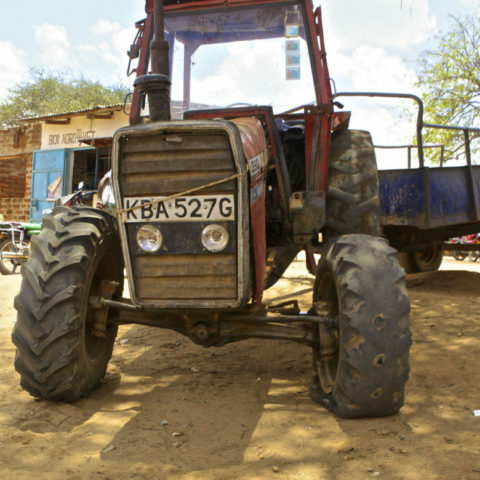 Being on her own, Lucy’s food expenses fell to just KSh 50 per day. She could really focus on her own business, which has also grown, since she could keep her capital constantly circulating in the business instead of pulling it out when the family needed something. She was able to leave her small house and rent a bigger one for KSh 2,000 per month. Now that her expenses have reduced, she’s planning to start saving again to buy a piece of land and build her own house, a dream she finally feels may be within reach.